I'm not sure about your question, are you trying to allow your users to register multiple times using your form? This is allowed by default, you do not need to change anything on your form, I also checked your account and found this form http://www.jotform.us/form/61097185400149, seems like your question is related to this. If so, then it might be related to register multiple children on the same form, then I would suggest you to use the Configurable List widget, it will allow you to get multiple entries on the same question and you do not need to do anything else than adding the widget to your form, here is the link to the widget: http://widgets.jotform.com/widget/configurable_list. 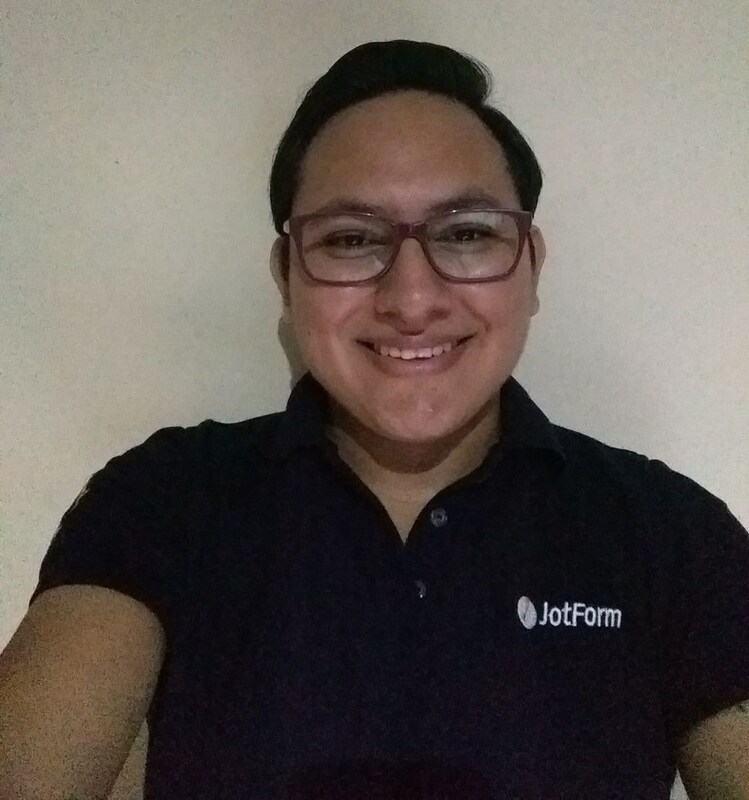 This guide will help you to add a widget to your form: https://www.jotform.com/help/252-How-to-Add-a-Widget-to-your-Form. If this does not help, please provide us a bit more about what are you trying to achieve, we will be glad to help you. This guide will help you with the configurable list widget: https://www.jotform.com/help/282-How-to-Set-Up-the-Configurable-List-Widget.